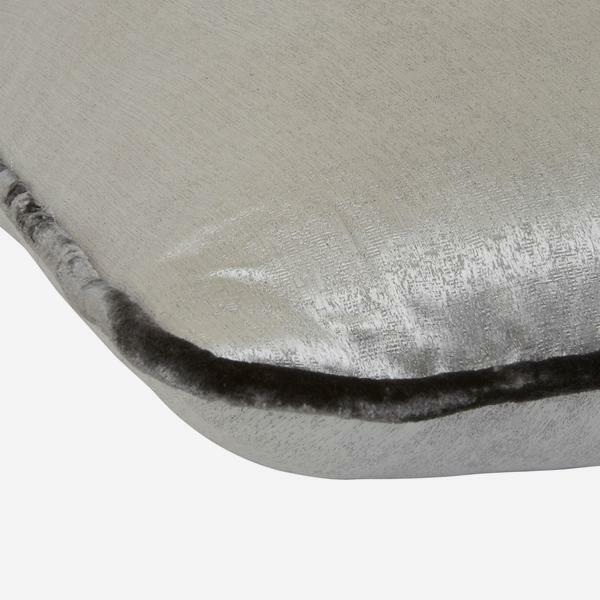 Vibe Cloud has an amazingly soft touch with a gleaming, powder-dry, textured finish. 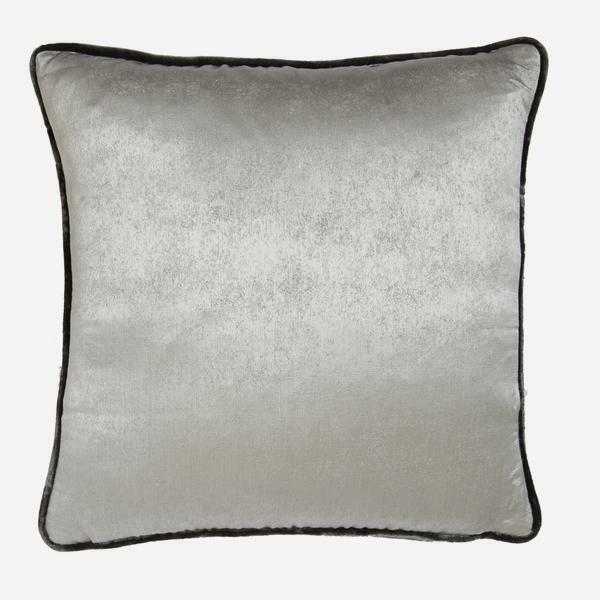 With shimmery velvet piping in charcoal, you can't get more metallic than Vibe. You can imagine David Bowie wearing an all-in-one in this fabric. 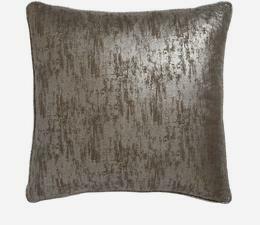 A stunning light-reflecting cushion, combine with neutral tones for cool elegance or vivid colour to make it pop. Cushion pad included.